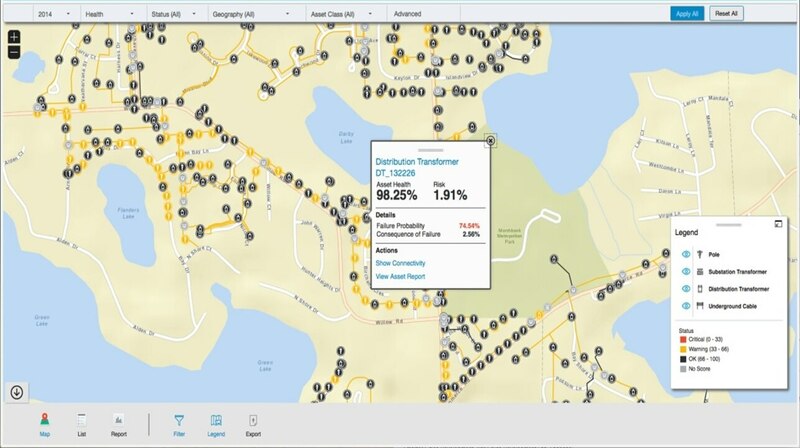 IBM Maximo APM for Energy & Utilities is an open analytics solution designed to meet a wide range of current and future needs. 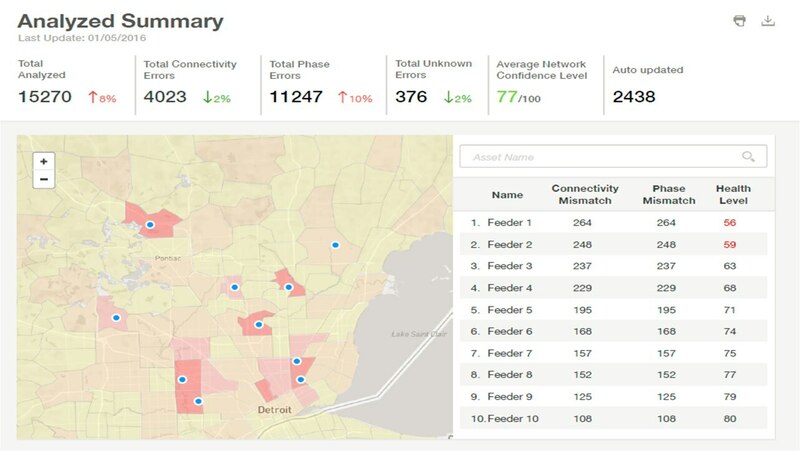 Via data integration, analytics, and visualization it provides a detailed, accurate understanding of historical and current asset and network performance. It integrates with existing data sources and operational processes to analyze and predict asset performance and risk to help deliver safe, reliable, affordable and sustainable energy. Key applications include asset performance management, situational awareness, health and risk, investment planning, connectivity model verification, and wind farm optimization. Descriptive, predictive, prescriptive and cognitive models analyze historical and real-time data to monitor asset health, warn of impending failure, and recommend maintenance procedures and schedules. 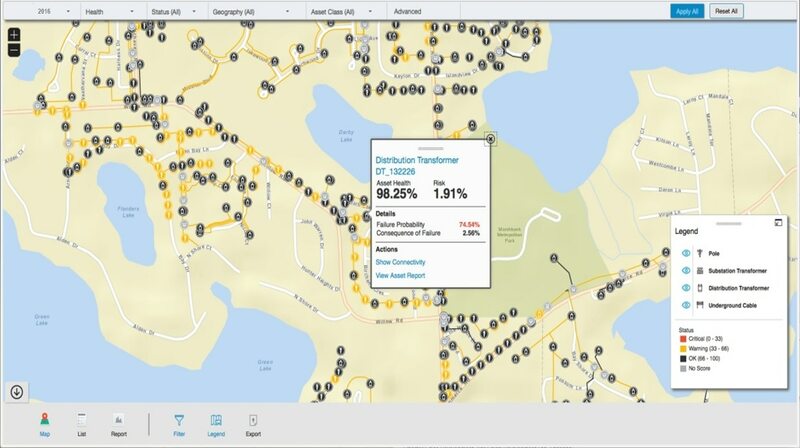 Risk exposure analytics provide information in context of grid operations, aggregating and analyzing asset performance data to calculate probability of asset failure and potential impact to the grid. 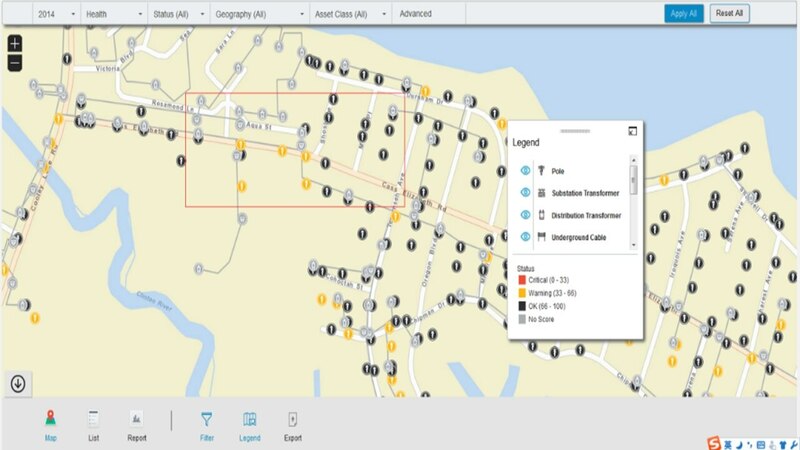 Quickly assess situations by understanding performance of individual assets within context of the network through aggregation, analysis, and visualization of relevant asset and operational data. Analyses enable operations, maintenance, and finance personnel to make well-informed decisions regarding maintenance scheduling, asset replacements plans, and level of infrastructure investments. 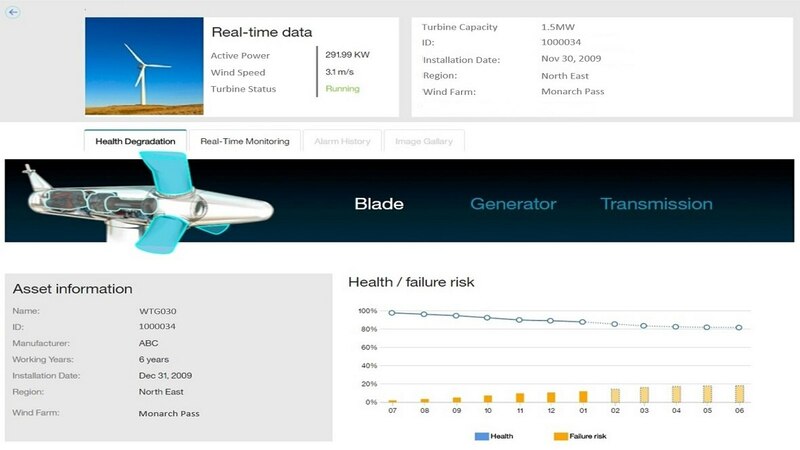 Report historical, current, and predictive insights for wind turbines and wind farms, and optionally incorporate weather data to assess turbine health and risk and optimize wind farm performance. 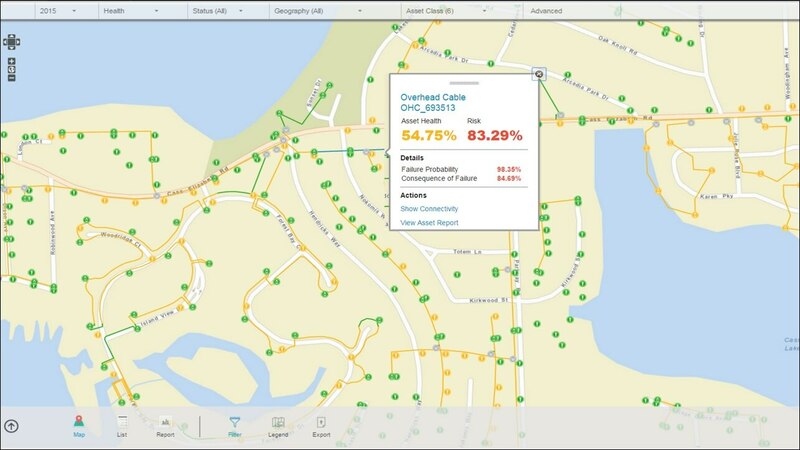 Aggregate & analyze asset operational data to visualize asset health. Assess the risk and impact of asset failure to the grid. Provide asset details in context of their operating environment. Utilize smart meters to verify connectivity without field inspection. Report detailed historical and real-time analysis of wind farm assets.